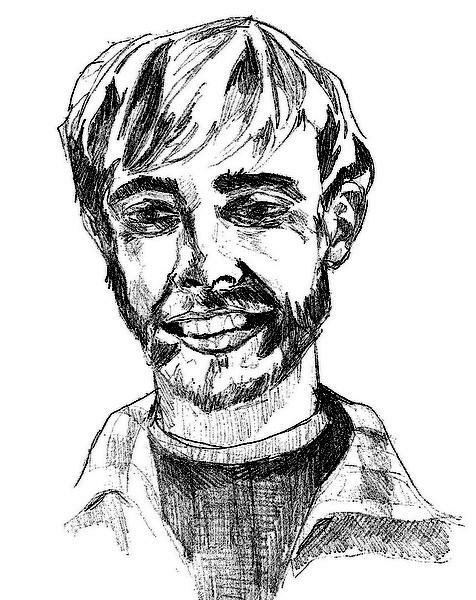 Dave Johnston, 30, was a volcanologist who was monitoring Mount St. Helens for signs of an eruption from a ridge 5 miles north of the mountain. Before the eruption, he often flew on helicopters into the crater and onto the side of the volcano to collect water and gas samples. He was substituting for a younger colleague on the morning of the eruption and had never been to the observation post before the previous afternoon. Caught in the blast cloud, Johnston’s body, his car, and the trailer in which the geologists had been living were swept off the ridgeline and have never been found.